When developed in the company CoffeeStain Studios You Imagining the life of the goat Of theirs, they did it as a challenge in a festival Development Month-old and were more than expected when the amusing game received much more interest and attention than the company's commercial games (the Sanctum series focusing on strategy and base protection)! 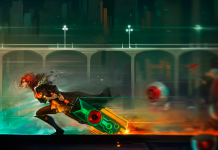 The new game features pretty polished graphics, Ragdoll physics and goals such as eating grass (which earns one point), and throwing objects into the distance (1000). 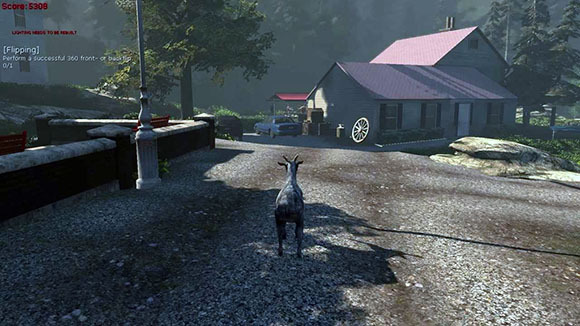 You play a goat from a third-party perspective, and although in the game there are people, they are not central to the game's goals, and are simply part of the live set. 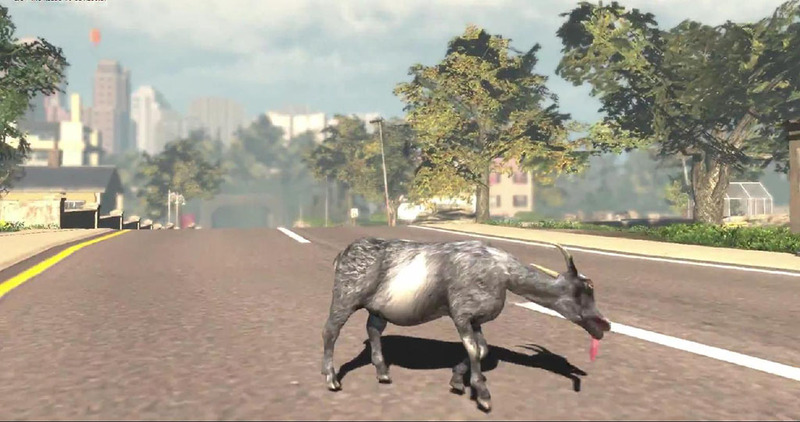 By the way, this is not the first goat-life simulation - there is also Indie Game (In an unrelated development) intended for the visualization of goat's life in a pen - aimed at petting animals. The video that the company released on the site YouTube Over 2 has gained over a million views over the last week since it was released, a number that goes far beyond that of the rest of the company's games together! In the meantime, the game only exists in a non-polished alpha version, and the goat in the game is based on a skier, and "behaves" in a very strange way when trying to do things like climbing steep towers and ladders. The YouTube video has also attracted interesting reactions in the understatement - a farmer sent a message to the developer of the game in which he complained about the violence shown to the poor goat that "blows" throughout the game from various objects and cars. The developers replied that the goat was not damaged due to the physical engine of the game that allows the goat to shake off and recover from any blow. 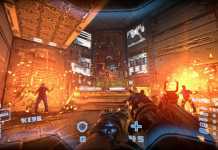 People may be looking for a variety of first- and third-person shooter games, which is why they are so popular. 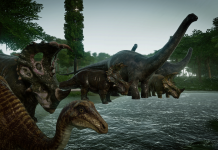 Or people just love goats, and nature, and the connection between them and the PC brought something new and interesting. Have you always wanted to play goat? Tell us in comments!